Linda Oubré, Ed.D. has been appointed Whittier College’s 15th president and will take office on July 1, 2018. A native of Los Angeles, Oubré has served as the Dean of the College of Business at San Francisco State University (SFSU) for the past six years, leading approximately 6,100 undergraduate and graduate students and 120 faculty in 10 academic departments. During her time at SFSU, she has increased fundraising by more than 300 percent – including support for student career and leadership development – and launched innovative programs including a graduate curriculum review and a new executive MBA program. Oubré will be the first person of color to lead Whittier College. 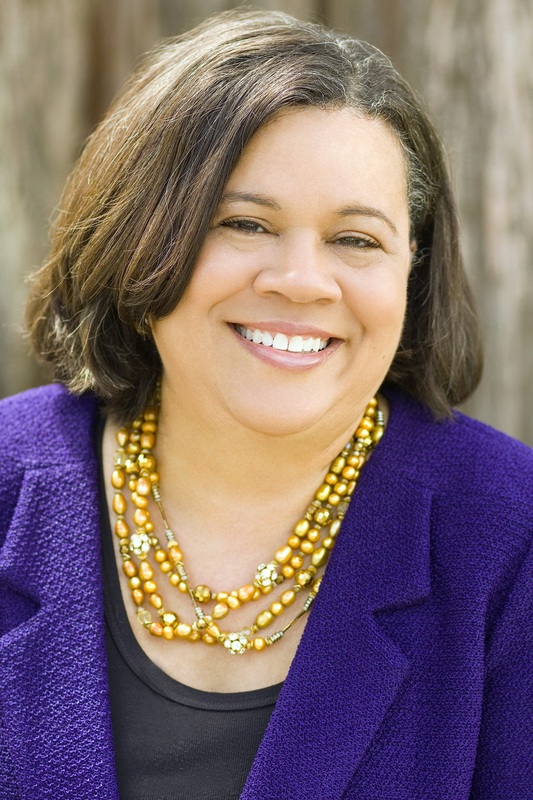 Prior to SFSU, Oubré was executive director of corporate relations and business development, and chief diversity officer for the Graduate School of Management at the University of California, Davis. At UC Davis, she oversaw the school’s corporate relations and business development start-up effort and led the development and implementation of an enrollment growth, marketing, and visibility strategy for the Bay Area MBA program. With decades of corporate experience, she previously served as president and CEO of LSO Ventures, a new venture investment and consulting firm, and was one of the founders and president of BriteSmile, a company that she took public on NASDAQ. She has held leadership roles in various companies including Tri Com Ventures, Times Mirror Company, and the Walt Disney Company. During her career, Oubré has received accolades such as a “Forever influential woman in business” by the San Francisco Business Times and the Trailblazer Award from the San Francisco chapter of the Council of 100 Black Women, among others. Oubré holds a B.A. in economics from the University of California, Los Angeles, an MBA from Harvard Business School, and an Ed.D. in higher education management from the University of Pennsylvania. She will be joined in Whittier by her husband Nathaniel Oubré, a senior executive at Kaiser Permanente. They have two adult sons, Nathaniel and Alexander.